The brachial plexus is a bundle of nerves located in the shoulder region. An injury to this network of nerves, known as a brachial plexus injury, can cause mild to severe symptoms that may be either temporary or permanent. Typically, the symptoms involve the loss of muscle control of the affected arm. A brachial plexus injury may occur at birth if the baby’s shoulder becomes lodged in the birth canal. Medical malpractice in the form of excessive physical maneuvers can result in a birth injury. The risk of this form of birth trauma may be reduced if the expectant mother is given proper prenatal care. In fact, deviating from the standard of care for pregnant women is considered a form of medical malpractice. One of the risk factors of brachial plexus injuries is excessive weight gain of the mother during pregnancy. The healthcare provider should carefully monitor the mother’s weight gain and provide nutritional guidance as needed. The mother should be informed of the potential risks of excessive weight gain. Another controllable risk factor of brachial plexus injuries is gestational diabetes, which refers to the development of diabetes during pregnancy. Expectant mothers with gestational diabetes should be given extensive patient education on managing blood sugar levels to promote a healthy pregnancy, as well as a referral to high-risk doctors and nutritionists. A C-section may be recommended for women with a high-risk pregnancy, such as when the baby is at a higher risk of developing a brachial plexus injury. The healthcare provider should assess the risk of the baby, such as by evaluating fetal size, and make appropriate recommendations. In the event that the labor and delivery is prolonged and excessive force might be required, the health care provider may be expected to recommend a C-section to prevent birth trauma. 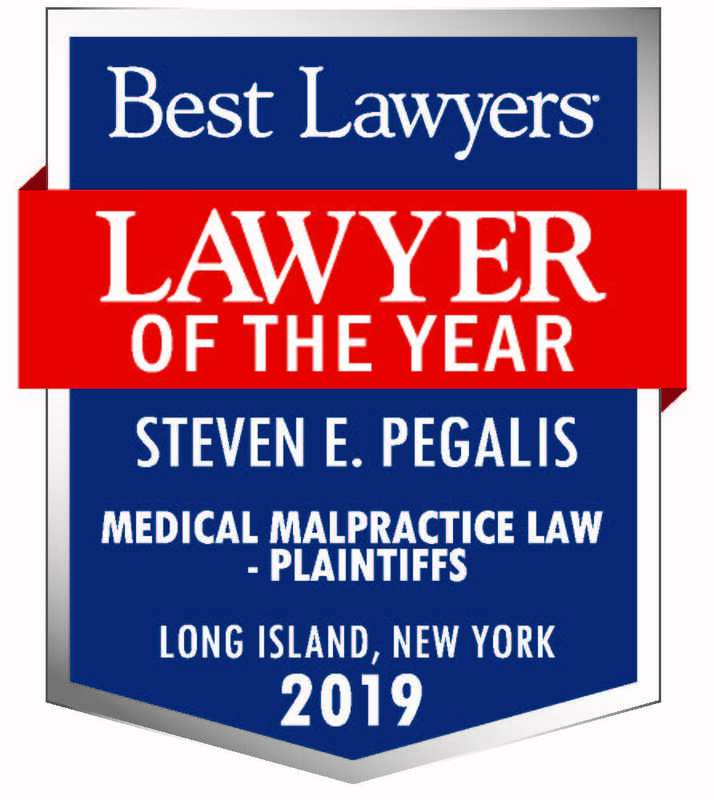 The medical negligence lawyers of Pegalis & Erickson, LLC have years of experience helping families move forward after a birth injury diagnosis. 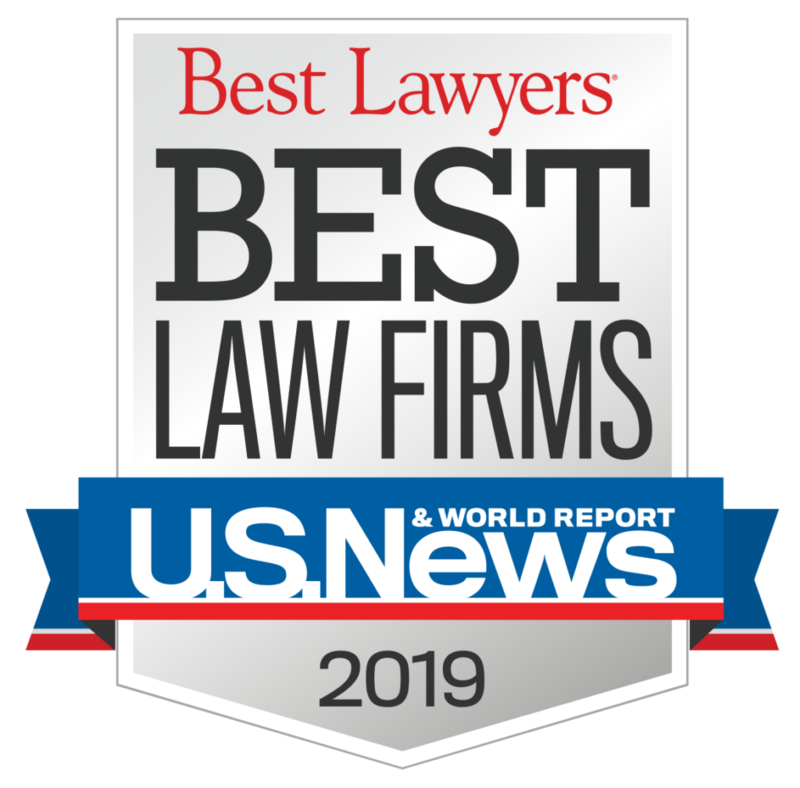 If your child was diagnosed with a brachial plexus injury, you could consult our medical malpractice lawyer serving Long Island, New York to find out about your legal rights and options. To schedule a case review with a medical malpractice lawyer, call us at (516) 684-2900.